Casino Las Vegas is a part of the iGlobal Entertainment Limited, which is known as one of the oldest and most respected companies in the online gambling industry. 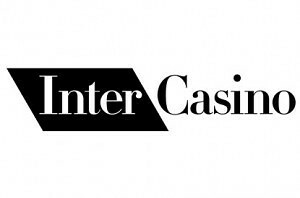 This casino was launched in 1996 and has always strived to improve the user experience by providing a professional customer care and constantly adding new games. When it comes to games, all of them are powered by industry leading PlayTech software developers and you’ll find more than 300 games on the offer. All games are available in a downloadable version or alternatively in an instant client. 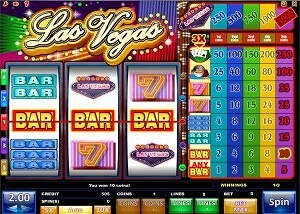 If you’re a fan of play on the go, Casino Las Vegas has also recently added a mobile casino client that allows access to a large portion of the games by using either a mobile phone or a tablet device. Lets take a look at some of the notable games. These aren’t the only great slot machines at Casino Las Vegas, but we’ve chosen to make them featured as we think they stand out of the crowd with exceptional features and are graphically appealing. Pink Panther – a slot machine themed after the Pink Panther and Inspector Clouseau. It’s a 30 pay-line video slot with exceptional graphics and 5 separate bonus games to enter. On top of that, there also are 2 progressive jackpots, which often exceed 6 figures so one spin could be life changing! Rocky – an extremely well made slot based on the Sylvester Stallone movie with the same title. Play on up to 25 pay-lines and enter the bonus game where Rocky fights Ivan Drago for a chance to win hundreds of credits. The Incredible Hulk – Marvels superhero Hulk is back and this time he’s on 50 pay-lines over 5 reels. 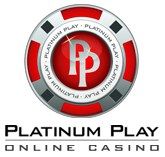 This is a stunning video slot that allows a chance to bet up to $500 per spin. There’s also several bonus games where Hulk is smashing police cars and winning you even more credits as well as Marvel SuperHero Jackpots. Beach Life – summer & beach themed slot machine that offers action over 20 pay-lines, includes scatter and wild symbols and a progressive jackpot, which is the main reason for its popularity. There have been several multimillion payouts and the jackpot exceeds $1 million. King Kong – a legend and movie themed game, about the ape that destroyed New York City. 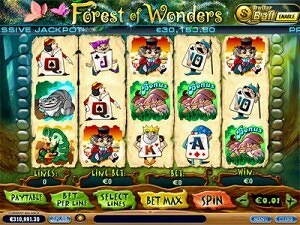 Exciting bonus rounds, 20 pay-lines and sticky wilds that will make the whole reel wild for 3 spins.